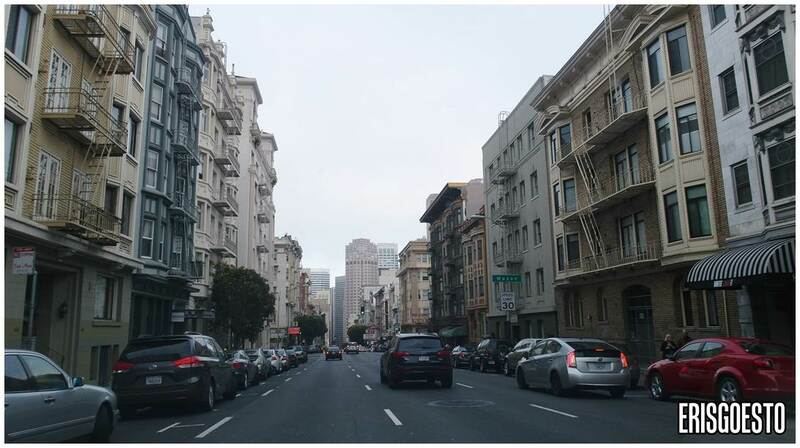 “You’ll get bored of San Francisco one day,” E said as we drove into the city for the third time. I raised a skeptical eyebrow and pressed my nose against the glass again. 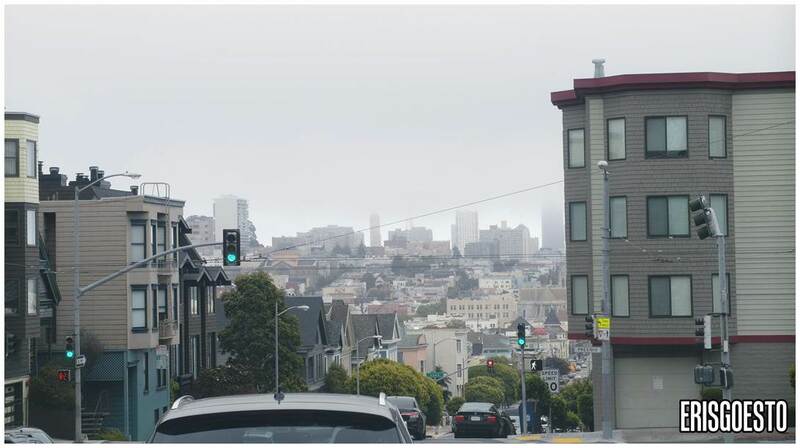 I find it hard to imagine ever being bored of San Francisco. I fell in love with it from Day 1, when I looked out the window of our rented car and stared up at the Golden Gate Bridge, its tops lost in the bay’s infamous fog. 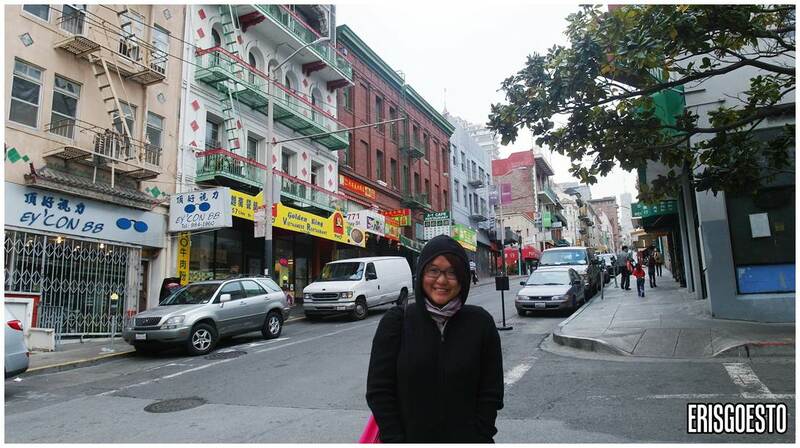 I fell in love with the city’s steep, hilly streets, the small apartments and the hipsterish hole-in-the-wall cafes, its tourist scene, and its chilly weather which feels so much like the UK. They say we fall in love with cities. And some cities change us forever. I wonder what San Francisco had in store for me? 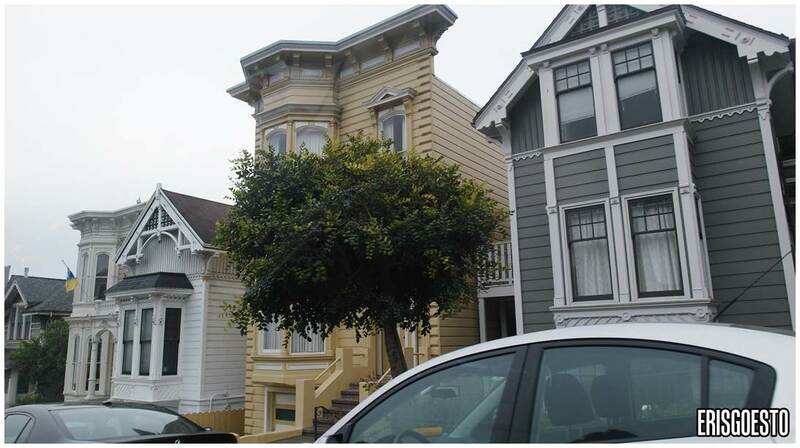 With little space, the houses in SF are tall, very close together and narrow. They are more reminiscent of Victorian era buildings, with wooden panels and narrow windows – Very different from Los Angeles’ strong Hispanic influences. 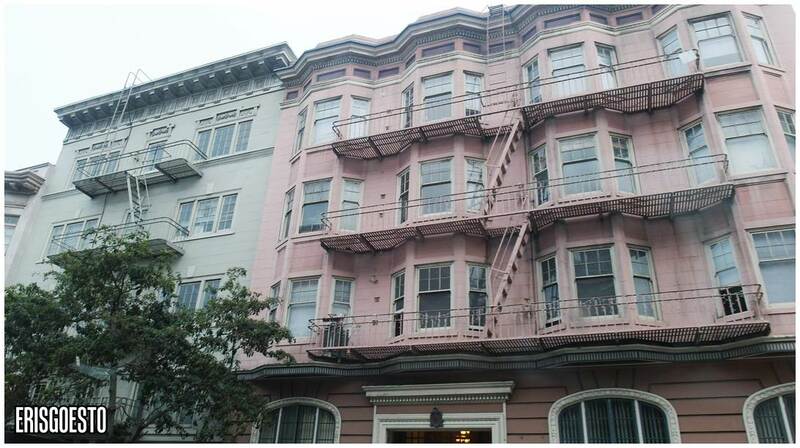 Real estate in SF is among the highest in the world due to limited space and high demand. I heard rents go upwards of $4000! When you look at how it is today, it’s hard to imagine that all of this was once almost 80% destroyed by a quake and a fire at the turn of the century. 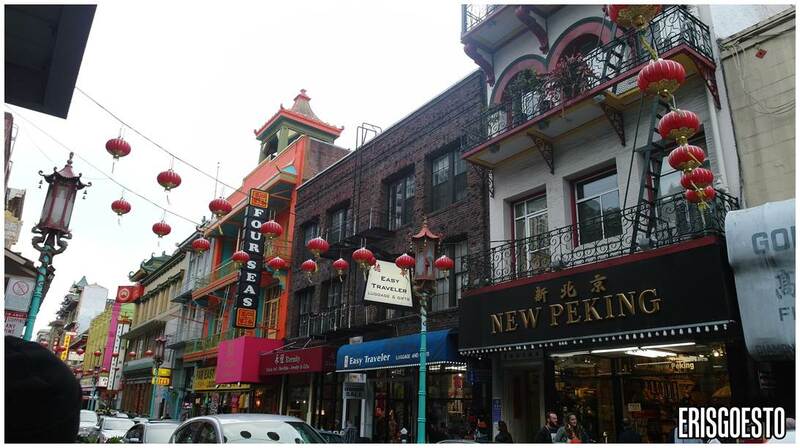 Our stop for the day was San Francisco Chinatown – the largest outside of Asia and the oldest in North America, having started in 1848. 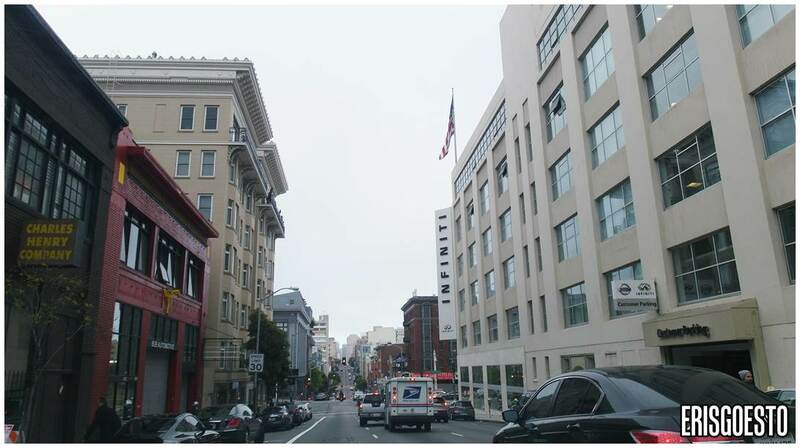 Sprawling across a whopping 24 blocks, it houses many restaurants, businesses, schools, hospitals, houses of worship and residential buildings. We parked at Portsmouth Square and emerged at a park, with the Transamerica Pyramid (the tallest, most iconic building in SF) looming in the distance. Narrow three to four-storey buildings with dual language signage abound at every corner. Lots of things to see, do and shop for the consummate tourist. 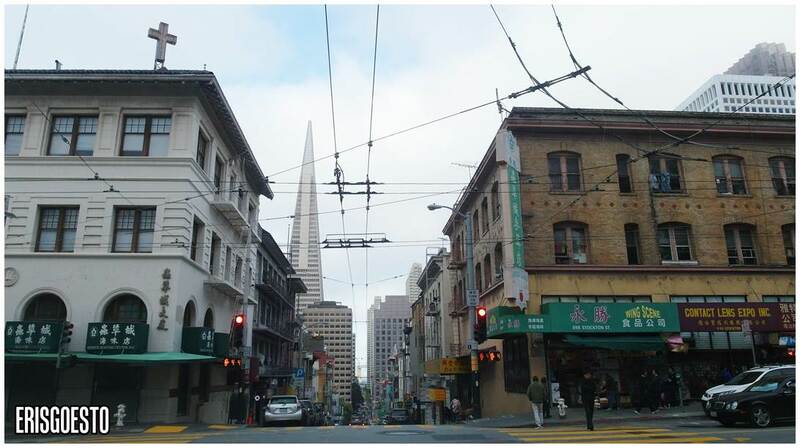 In fact, San Fran’s Chinatown draws more tourists than the Golden Gate Bridge. An old man carrying grocery bags standing near a mural of Chinatown depicting old Chinatown, while a tourist snaps a picture. 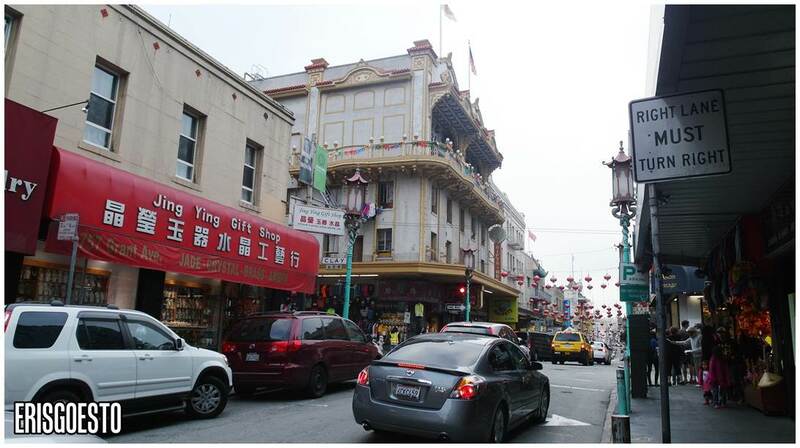 San Francisco Chinatown’s residents came from Guangdong province to work as coolies and business owners, or to strike rich in the gold rush. Much later on, many Hong Kong immigrants came here as well, so the people here speak mostly in Cantonese. One of the main streets, which had many souvenir and clothing shops. Some of the T-shirts/sweaters were expensive so we didn’t get any. The magnets were cheap though. Everything has a Chinese flavour to it, even the street lamps and the bank building. 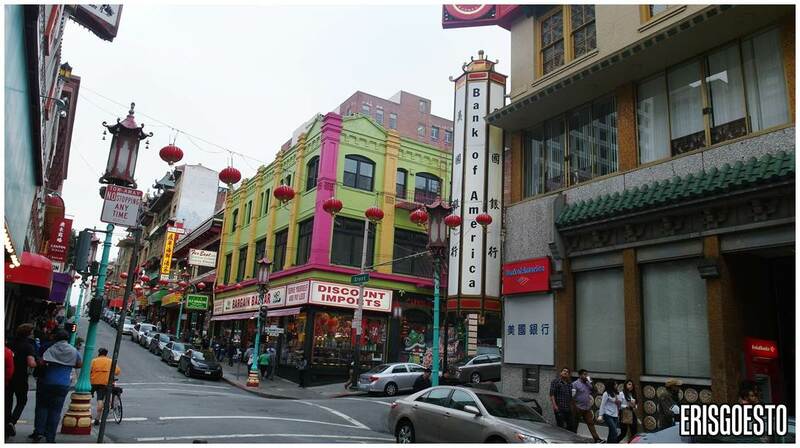 The Bank of America in Chinatown is painted in red, an auspicious colour for the Chinese, with curved, tiled roofing. We also saw a large church. 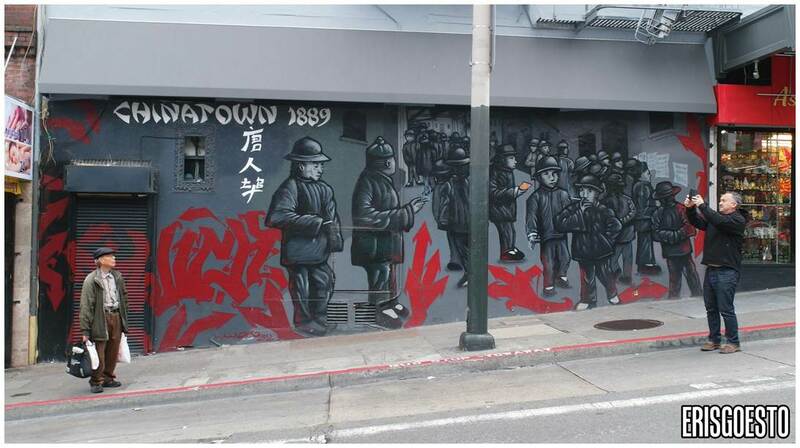 Like many immigrant communities, it has not been an easy journey for the American-Chinese people of SF’s Chinatown. In its early days, there were triad activities, prostitution, gambling, opium dens and all manner of vice lurking underneath honest citizens trying to make a living. There were race riots and gang wars. But all of that has contributed to a rich history, culture and a legacy for the Asian American people in the US today. Riley from Inside Out also got bored with San Francisco. But the road fascinates me.